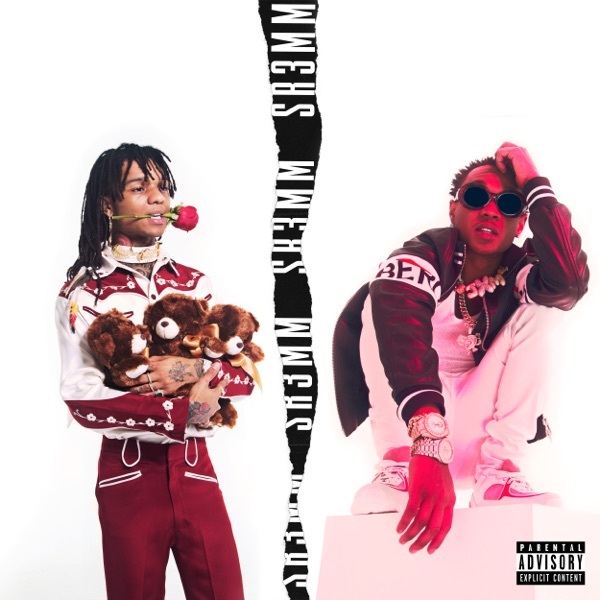 Guatemala by Rae Sremmurd, Swae Lee & Slim Jxmmi - Musicazon! You can find here track previews from artist Rae Sremmurd, Swae Lee & Slim Jxmmi,	album SR3MM. Released	11 April 2018	and 5nd track on album. The duration of the song 4 min 16 sec. Listening online to Guatemala - Rae Sremmurd, Swae Lee & Slim Jxmmi	song previews is free and does not require registration..
Rae Sremmurd, Swae Lee & Slim Jxmmi - Guatemala song info coming soon..
Guatemala lyrics will be updated. Lyrics for artist Rae Sremmurd, Swae Lee & Slim Jxmmi song Guatemala coming soon..
Now playing Guatemala (From Swaecation) by Rae Sremmurd, Swae Lee & Slim Jxmmi! You are now listening to Rae Sremmurd, Swae Lee & Slim Jxmmi - Guatemala (From Swaecation) on WCCR SI: The Radio Home of the Forgotten Boro! Guatemala song reviews are being updated..
Guatemala song tags not found..